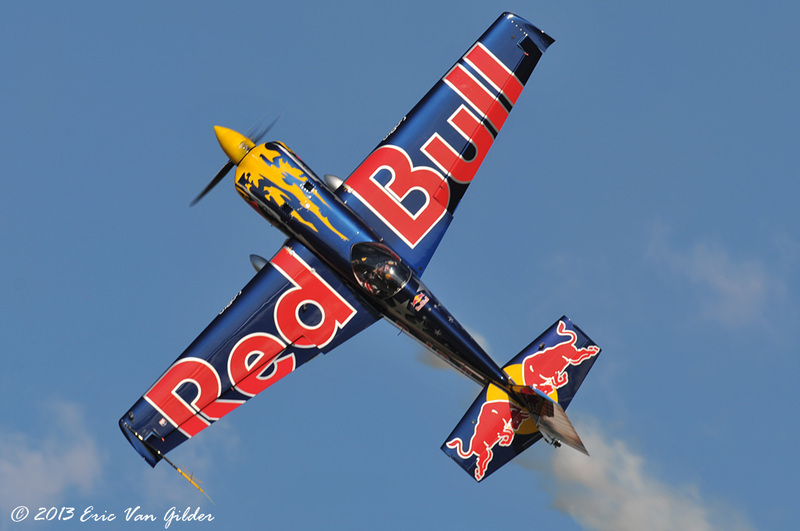 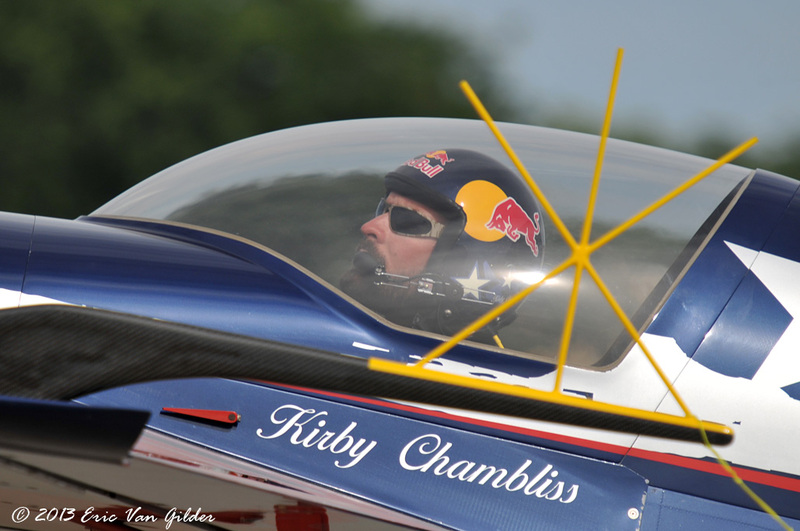 Kirby Chambliss became the youngest Southwest Airlines pilot at the age of 24, becoming a captain by the age of 28. 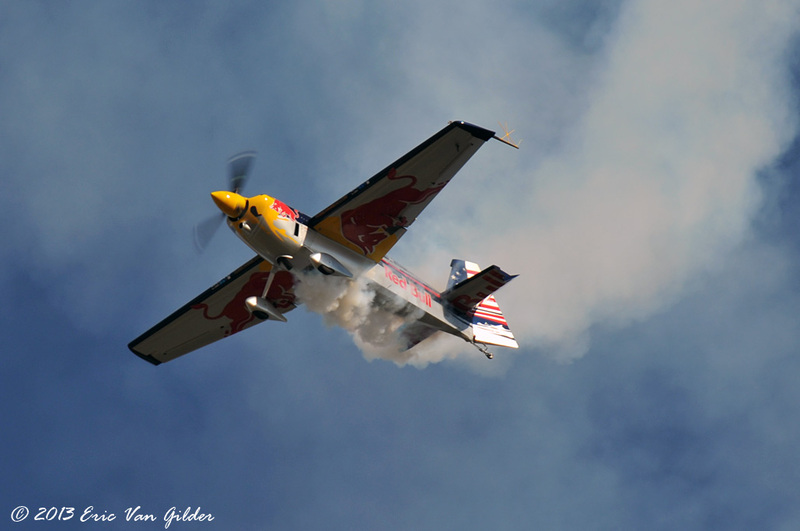 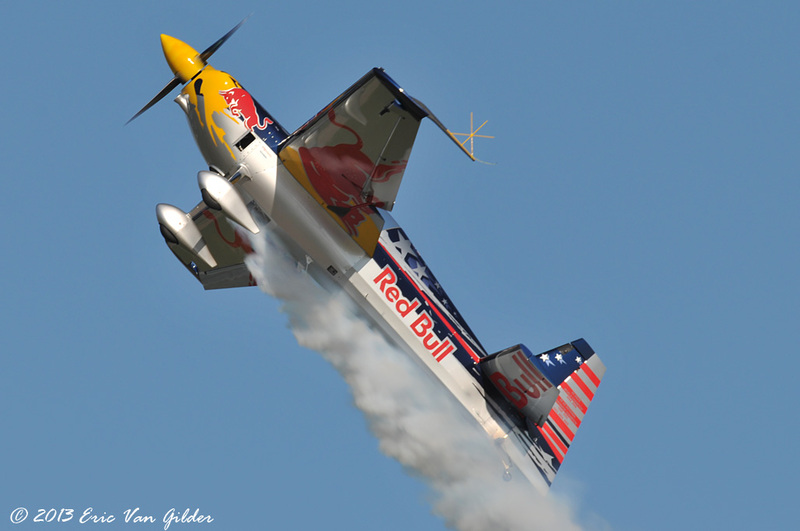 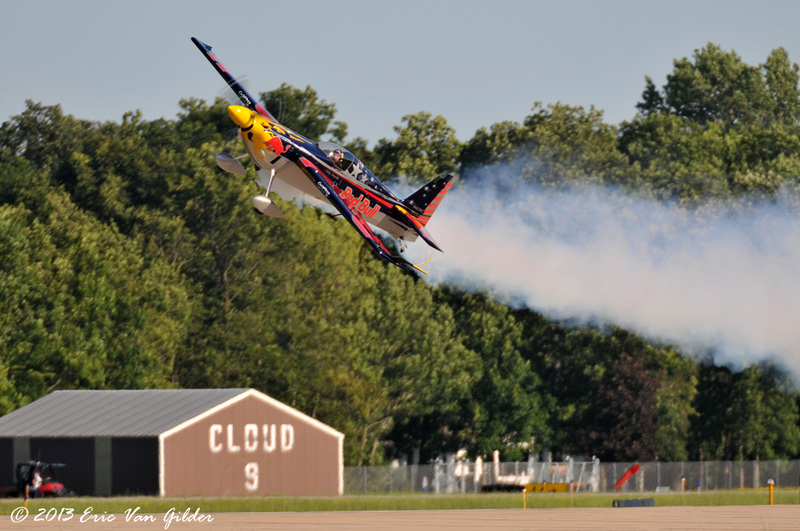 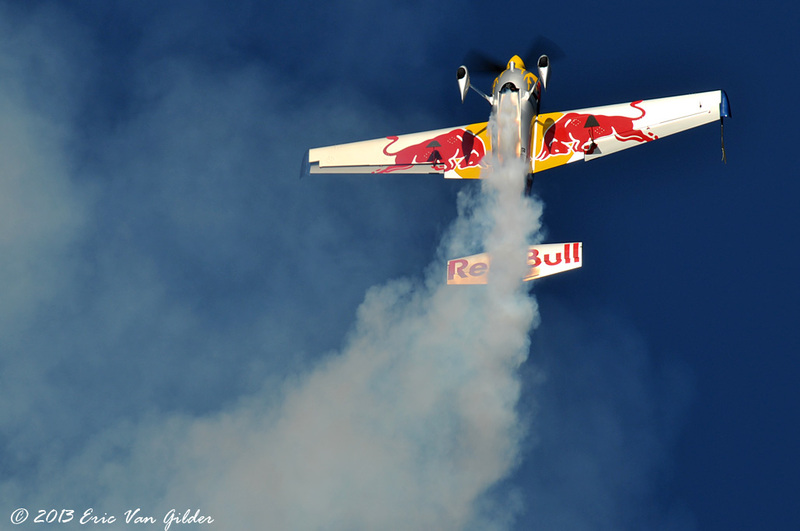 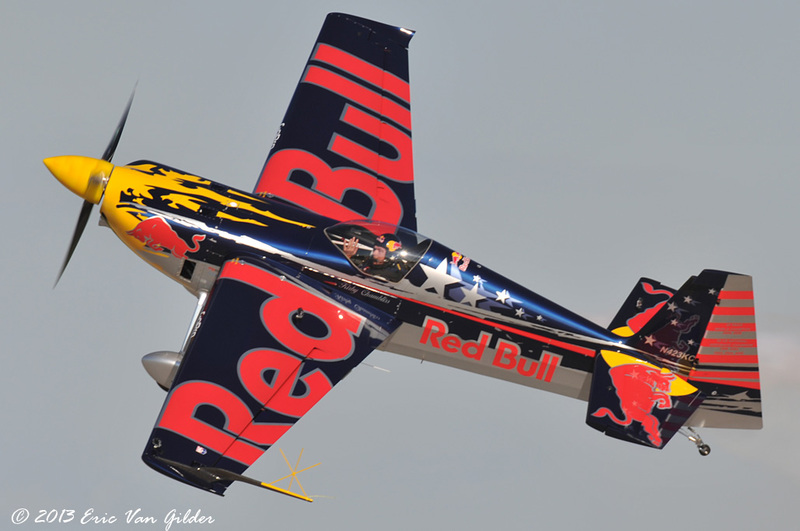 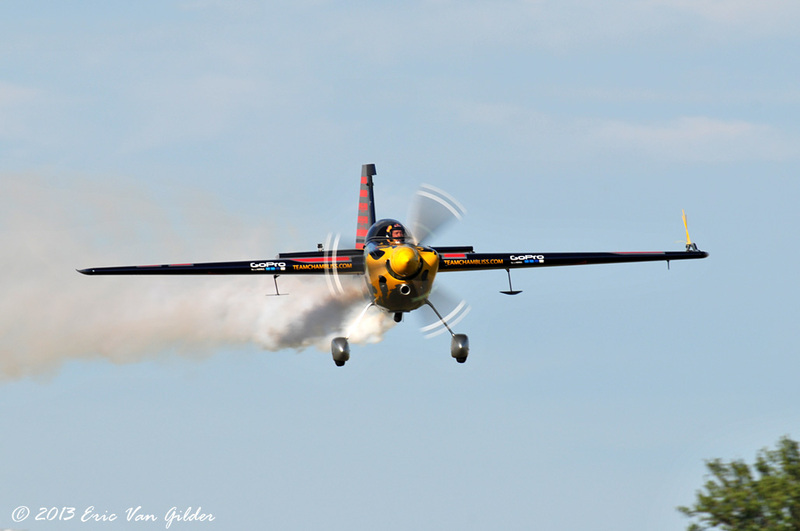 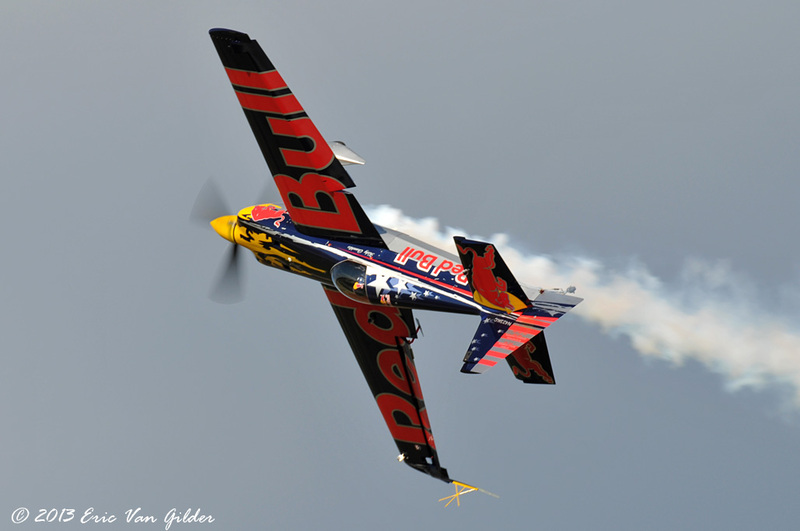 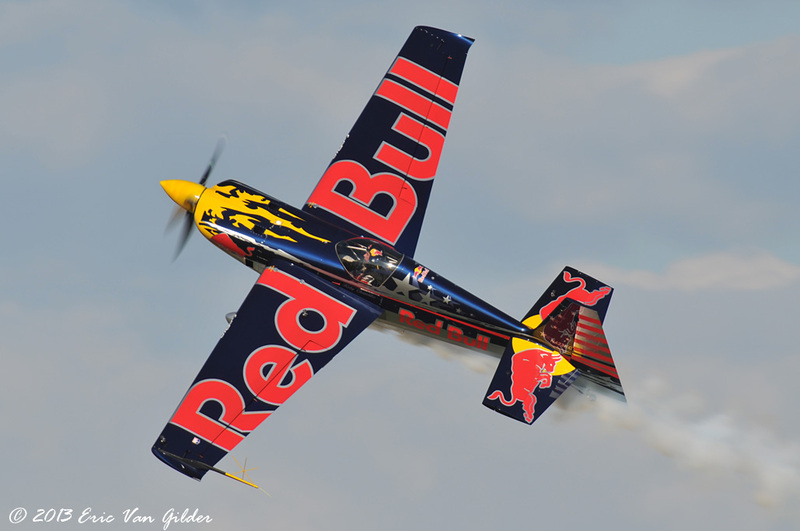 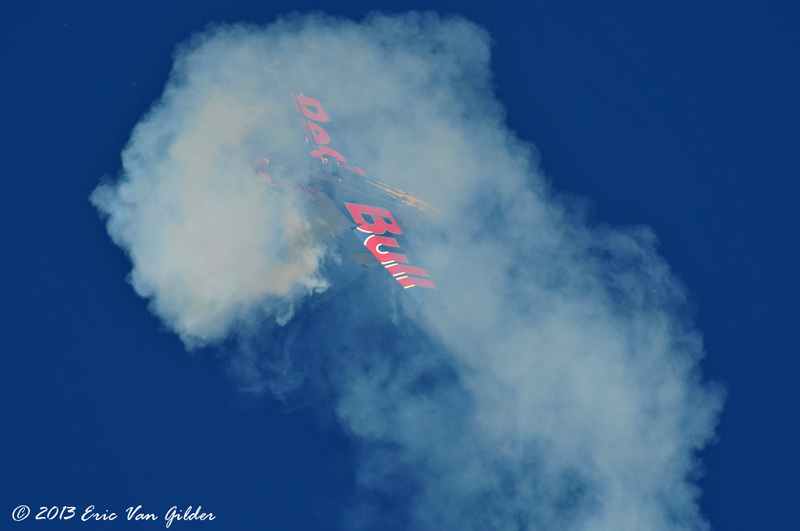 He is a two-time Red Bull Air Race champion. 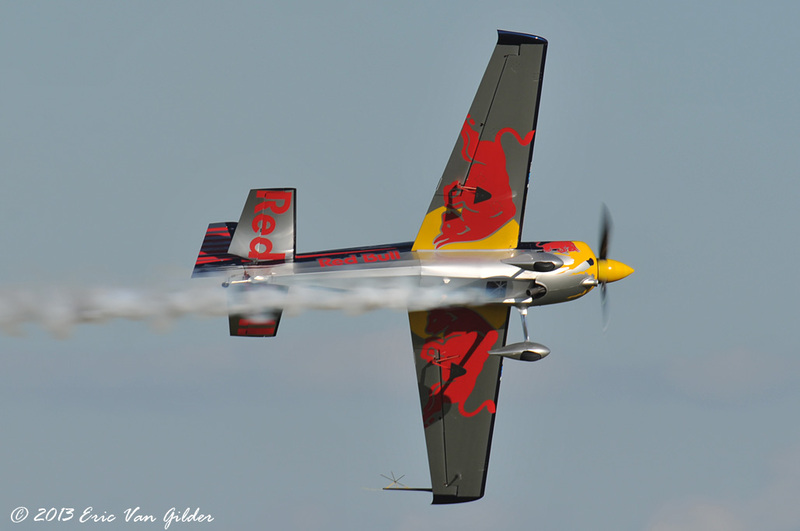 He flies a Zivko Edge 540 in a great performance.